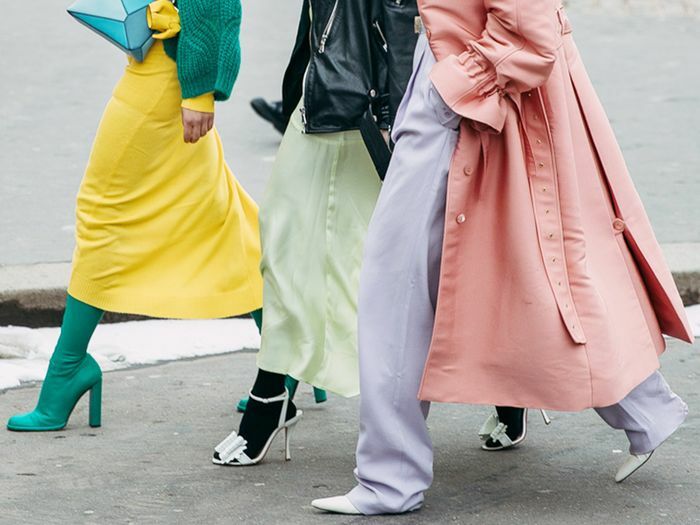 Spring brings with it a slew of fresh new trends, however, trying them all isn't always cheap. Luckily you don’t need a complete closet overhaul to take on spring’s chic new trends and arrivals. We scoured the market for the smart and stylish key pieces that will transition you into the new season—without hurting your wallet. From fashion girl–approved bags to trending pastel hues, scratch your new-season shopping itch with our stylish finds, all under $100. 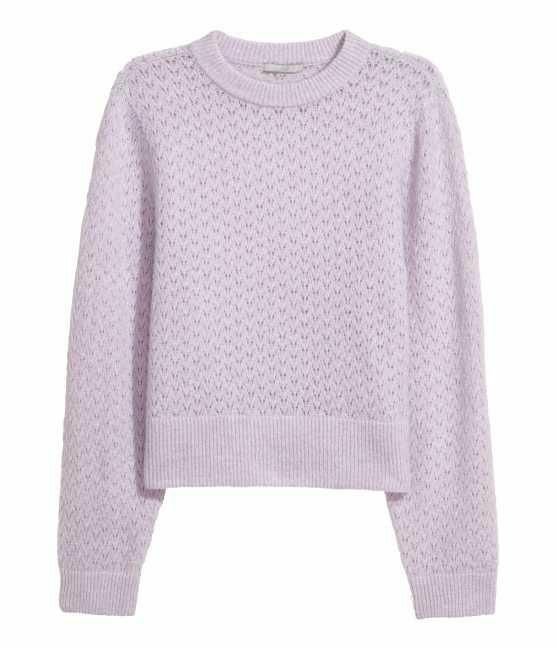 Take on spring's pastel trend in a lightweight lilac knit. If you buy one type of shoe, make it transparent. Wear from work to weekend. Upgrade your hoops to trending tortoiseshell. Fashion girls everywhere have been seen carrying their thrifty net market bags. We love the button details. Brighten up your outfit with bold red frames. The prettiest pink hue to wear with skirts, denim, and dresses. How adorable is the tie detail? Light-wash denim is a spring must. Your everyday spring sandals, found. We'll be living in this chic eye-catching wrap dress all season. It looks way more expensive than it is. A dash of gingham has us ready for alfresco picnics and spring brunches. The sweetest flats in spring's It color of the season, lavender. Available in sizes 4.5. to 11.5. Up next, these are the under-$100 dresses you need for your next vacation.